There's nothing more satisfying than purchasing a new lippie. 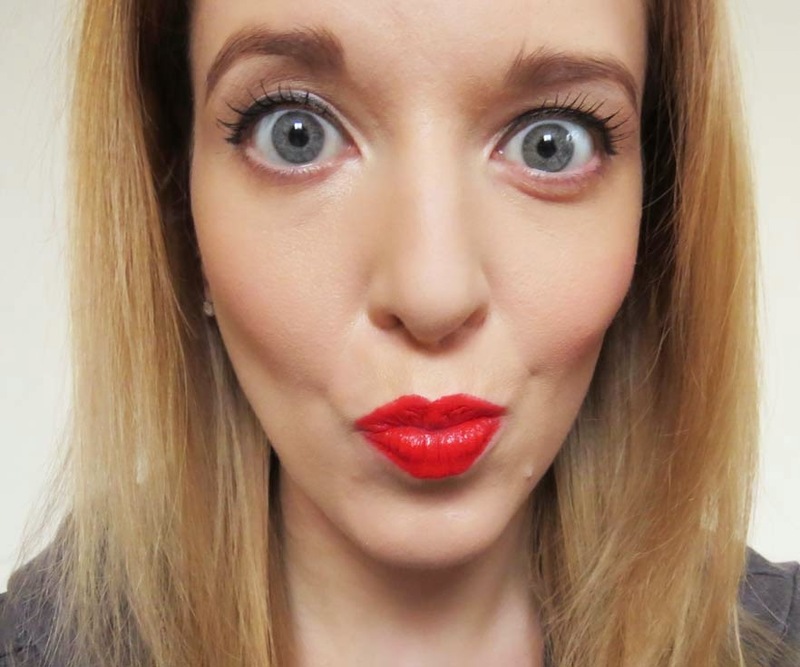 So when I picked up No10 Rouge Buzz from the Bourjois Rouge Edition, my heart skipped a beat at the warm orangey red tone that shone before me. Like picking fresh fruit ripe from the trees untainted by use, a fresh pop of colour awaits to update my makeup and with it will come a new found confidence. The sassy kind that doesn’t care what others think and will instead pucker up at every chance she gets. Like shoes, I’ve always believed that a girl can never have too many lipsticks, so even though I already have a few reds in the beauty bag another wouldn’t do any harm. 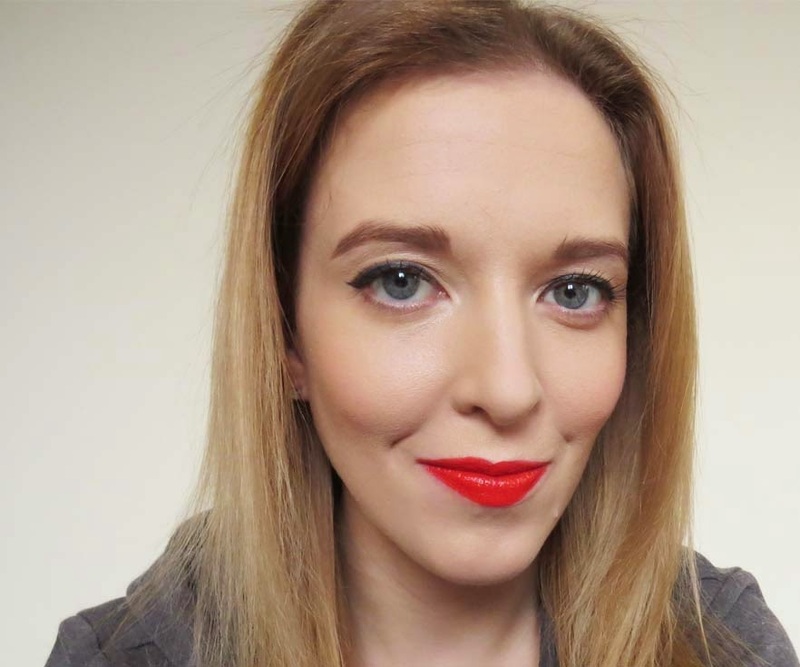 Bourjois have been on my radar for a while with their highly pigmented lip colours. As rich in colour as they are in texture, application is smooth and the longevity is far greater than many of the premium brands I’ve used. With a suitable price tag to match, my Boots points have been disappearing thanks to these bold beauties. A twist on a classic red I felt that this colour brought about something new to my existing collection. 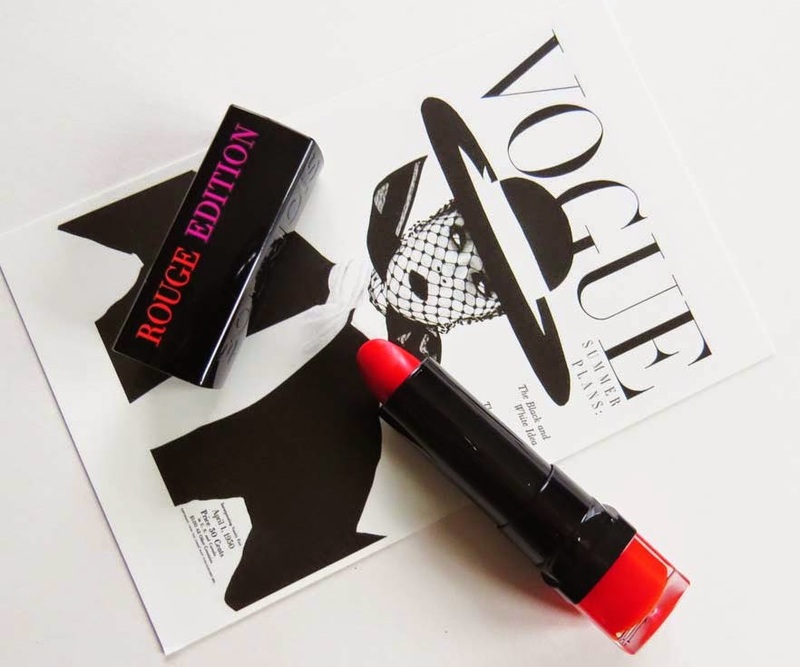 Not quite orange and not quite a pillarbox red, the combination is a refreshing take on a lipstick style that has always dominated that makeup world. As I like to let my lips do the talking, I decide to wear this with a simple winged eyeliner. Colour a beautiful as this should not be distracted from with frivilous eye makeup or heavy contouring. Colours like this are made to be the centre of attention. You really suit this colour! I've had a couple of lipsticks from this collection of Bourjois and I'm saving up to buy some more!